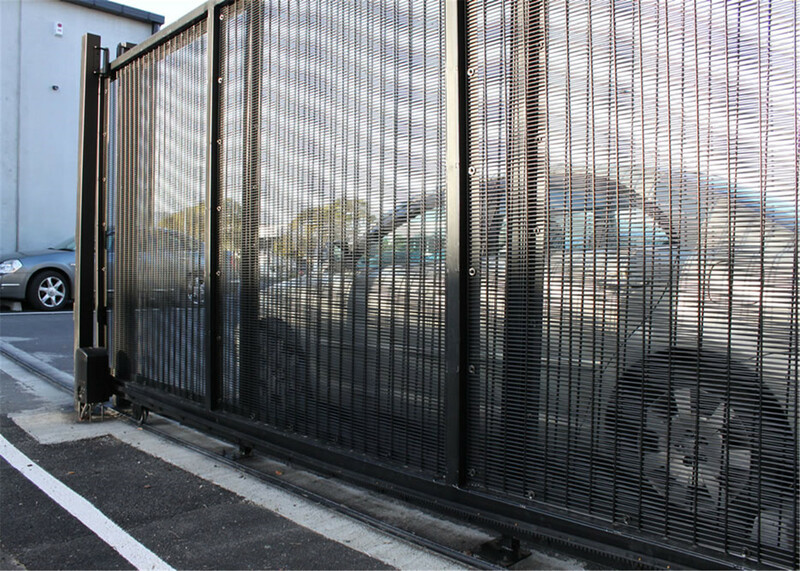 358 anti-climb rigid mesh is a highly attractive, yet seriously secure fencing solution that is popular across a wide range of applications thanks to its excellent strength, erection simplicity, and intrusion resistant anti-climb properties. 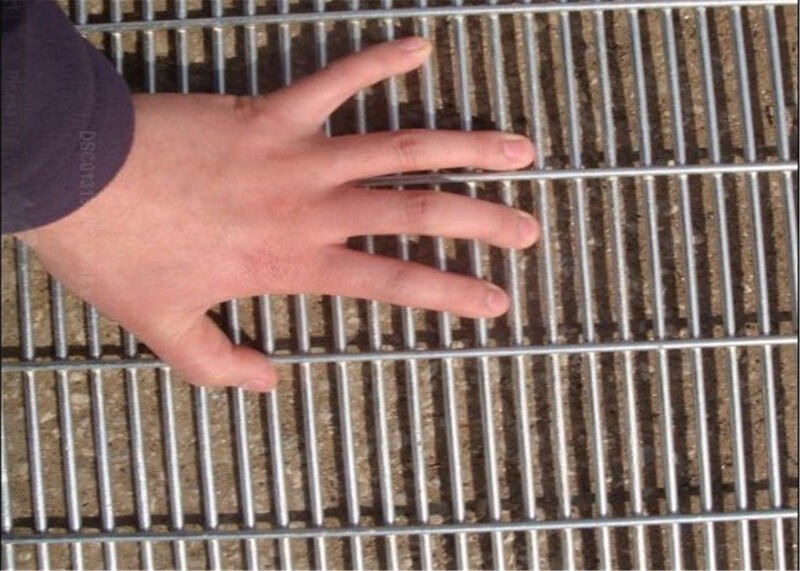 Proven in prison environments 358 anti-climb rigid mesh fencing is virtually impossible to climb, or breakthrough. 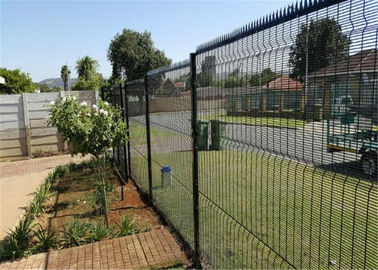 Talk to us today to see if 358 rigid mesh fencing is right for your property. 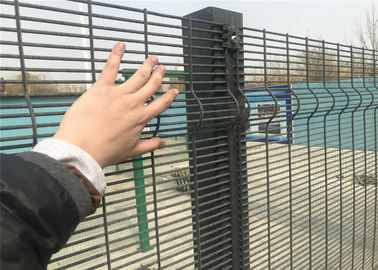 Resistance to Vandalism: 358 anti-climb rigid mesh fencing has finger-resistant apertures combined with 4mm wire diameter provides a substantial barrier that is difficult to climb and penetrate. It is practically impossible to cut the wires on 358 using conventional bolt or wire-cutters. 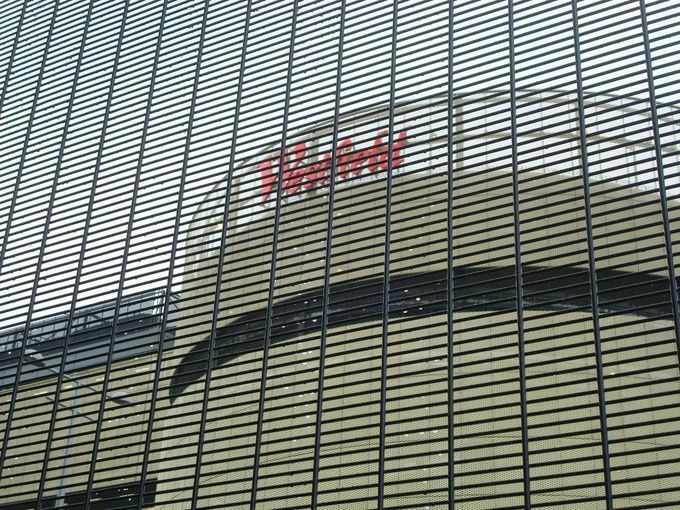 Stability: Due to its rigidity and minimal wind resistance, 358 is very stable, making it ideal for use with electronic alarms and when strain tension on end anchors cannot be achieved such as rooftops and walkway protection. 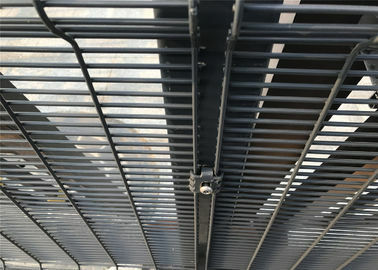 Good Viewing Visibility: In spite of the small mesh aperture the see-through characteristics of 358 remain unimpaired when viewed head-on and even at an angle to the fence. This is particularly important for clear camera surveillance. Durability: 358 offers low maintenance, long life protection. 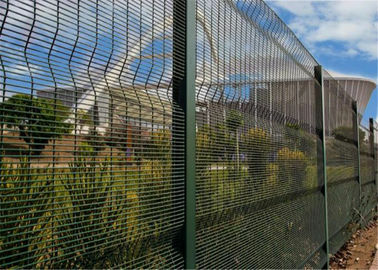 Hampden Fence offers a 5 Year Warranty on 358 anti-climb rigid mesh fencing. 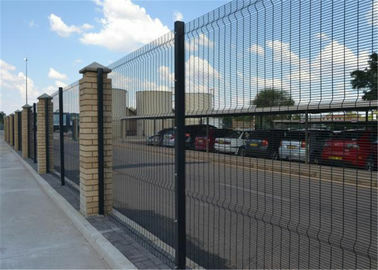 358 rigid mesh fencing is an outstanding deterrent to intruders, thanks to its superior design and inherent anti-climb properties. The unique Double Vertical design means 358 delivers significantly more strength while retaining the ability to see through the product for effective visibility. 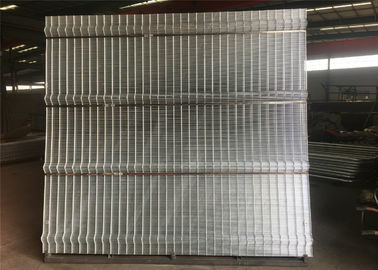 The unique Double Vertical design offers outstanding rigidity and low wind resistance, making it ideal to use with electronic detection systems and alarms. 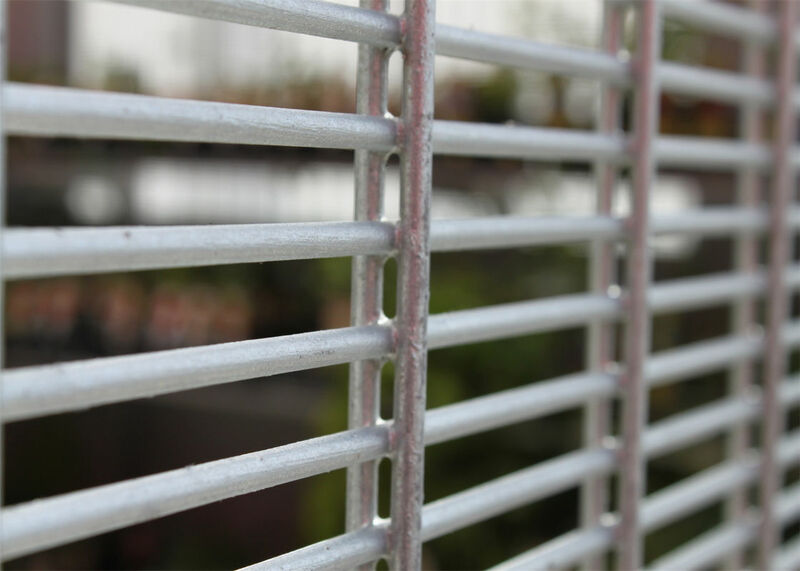 Unlike other anti-climb fencing products, 358 anti-climb rigid mesh fencing is galvanised after fabrication. This guarantees all welded joints are protected from exposure to moisture, effectively eliminating the chance of weld-point rust to occur, ensuring unparalleled product quality and enhanced longevity. 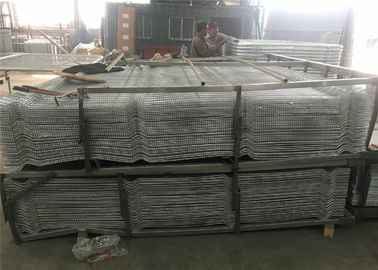 As well as being highly attractive visually, 358 anti-climb rigid mesh is imported in bulk order by our supplier, ensuring the product is also available at a very attractive price. 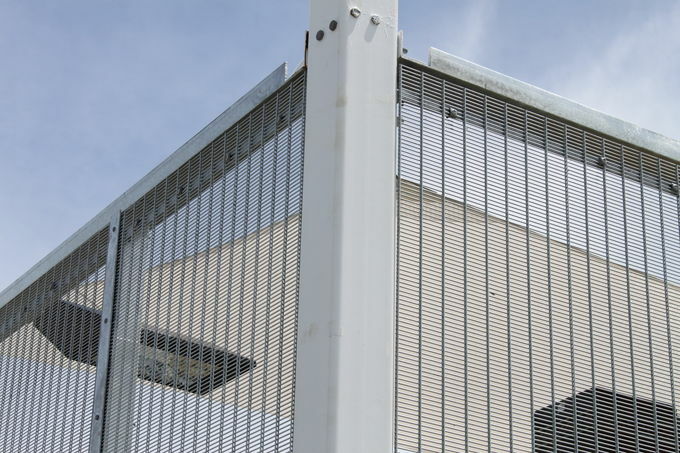 358 anti-climb mesh fencing is ideal for everything from high-security installations (prisons, military compounds and power facilities) through to high end-end architectural applications thanks to in style & strength, and superior anti-climb (yet visibility-friendly) properties. 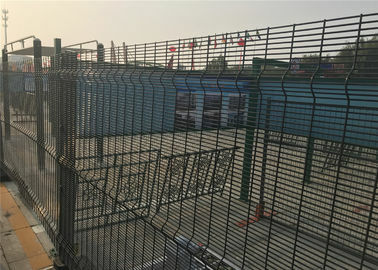 Depending on your requirements, 358 anti-climb rigid mesh fencing can be custom ordered to measure. 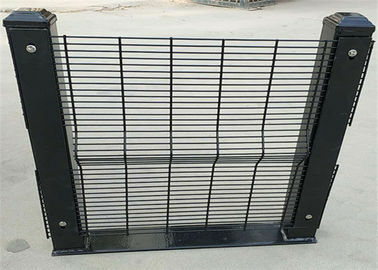 Mesh panels can also be ordered in a black steel finish. 358 Mesh: Electrically welded at every intersection. 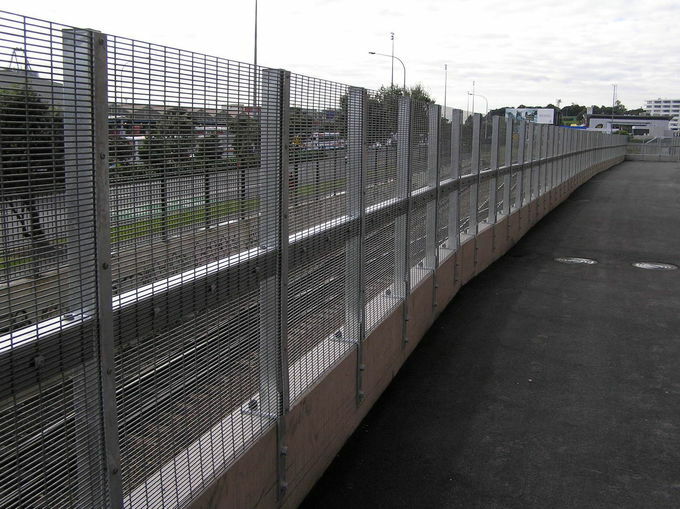 Hampden Fence uses a range of high-quality tamper resistant fixings. Please see below and our Tamper Resistant Fixings guide for more detail. The ultimate fastener for high security is a River lock-bolt (Huck Bolt pin and collar fastener). The Huck Bolt has a series of annular grooves which around collar is swagged onto (using an air/hydraulic installation tool). The ultimate non-removable security screw for superior peace of mind on your fencing projects. 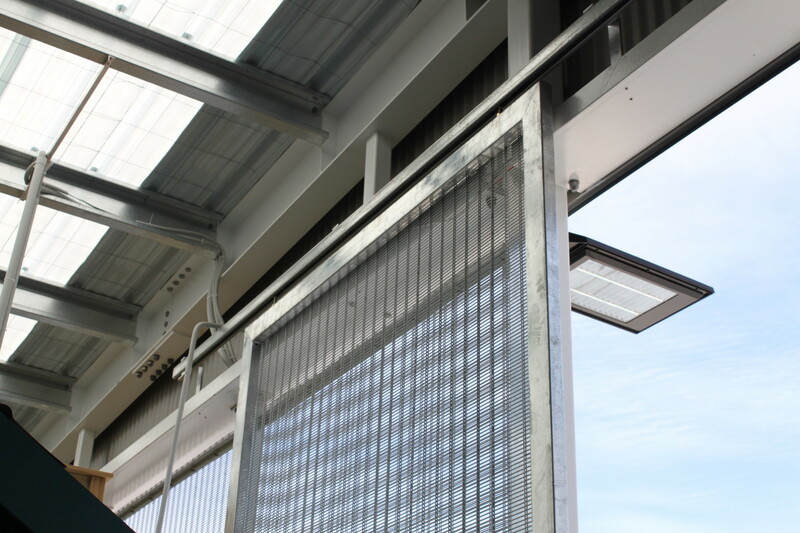 With genuine one-way installation, Argus security screws are virtually impossible to remove. The 358 Clip is a purpose made washer designed to fit perfectly over the horizontal wires of the 358 rigid mesh. Each clip has a square opening to accommodate the required fastener. 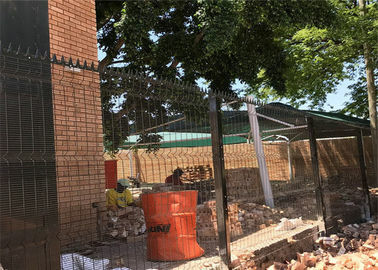 You will generally only need a building consent for fences over 2.5m. However, you may still need a resource consent for some fences below this height. Contact the local council to check the specific height restrictions and design requirements for your local area.